The 3000 Series 33 was a step down from the Series III. 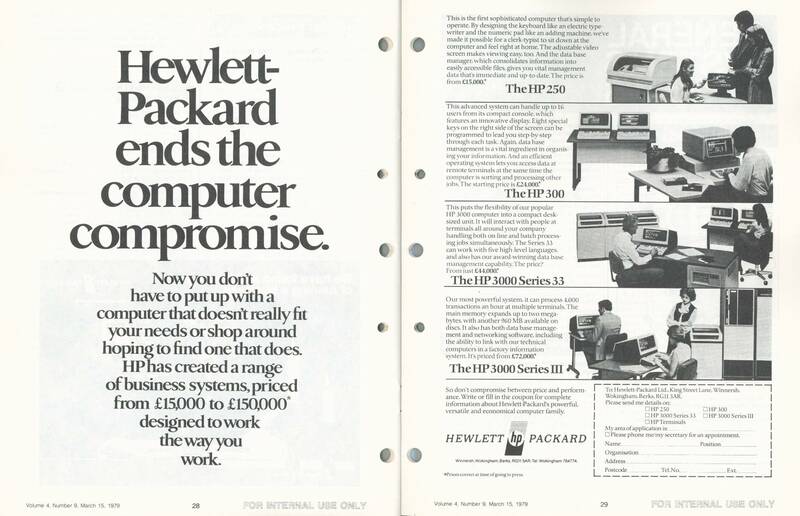 The Series 33 was the first HP 3000 that didn't come in a standard 19-ich rack. 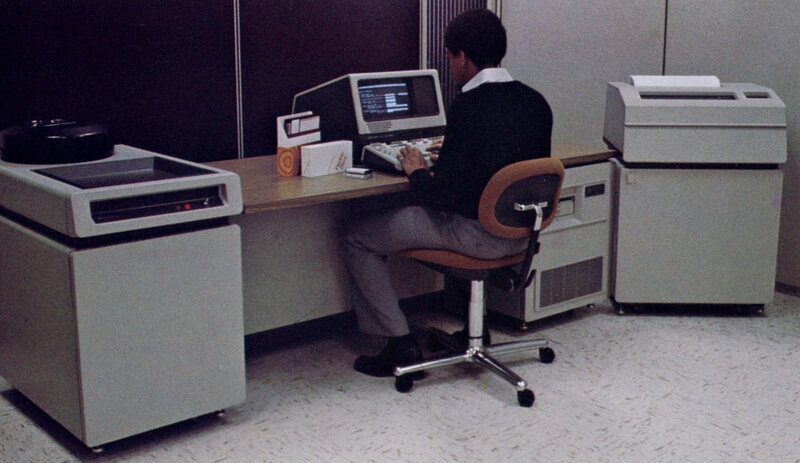 The Series 33 came in an integrated desk configuration (a configuration that HP would use for another 7 years). 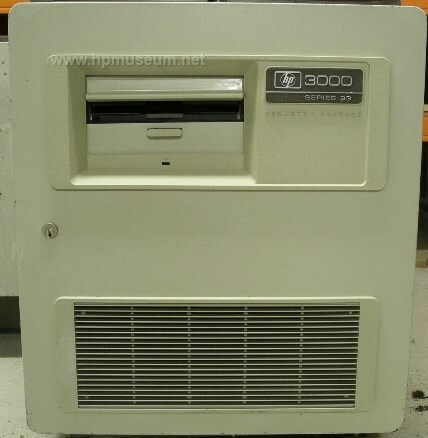 Like the Series III, the 3000 Series 33 ran the MPE III operating system. It came standard with 256 KB of memory, expandable to 1 MB (rather than the 2 MB supported by the Series III). The Series 33 could support up to 32 terminals (rather than 64). Five months after introduction, the list price of the Series 33 was reduced from $70,000 to $58,500.